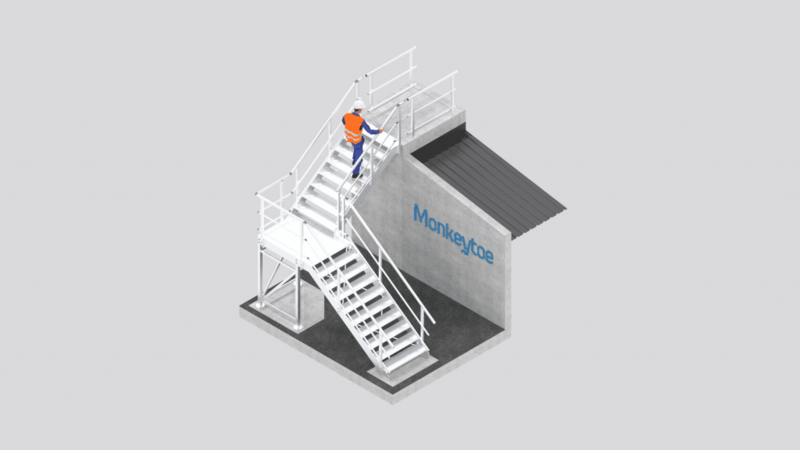 Fabricated from marine-grade aluminium, our stairs are designed and engineered to suit you. 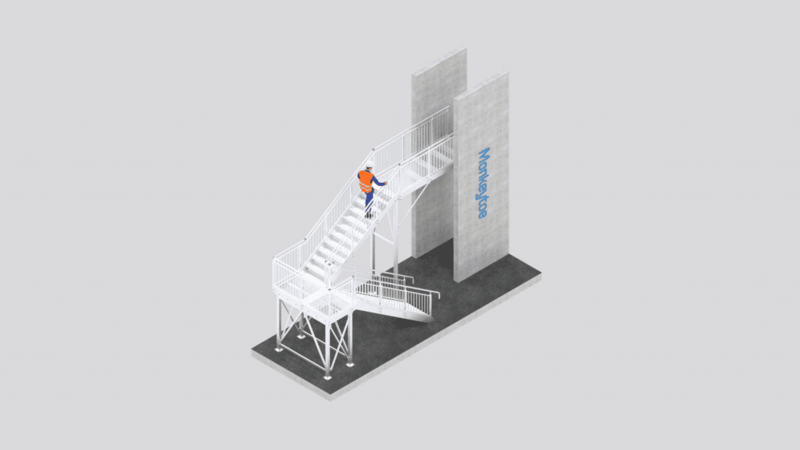 They have become an extremely popular alternative to the traditional structural steel or concrete stair. 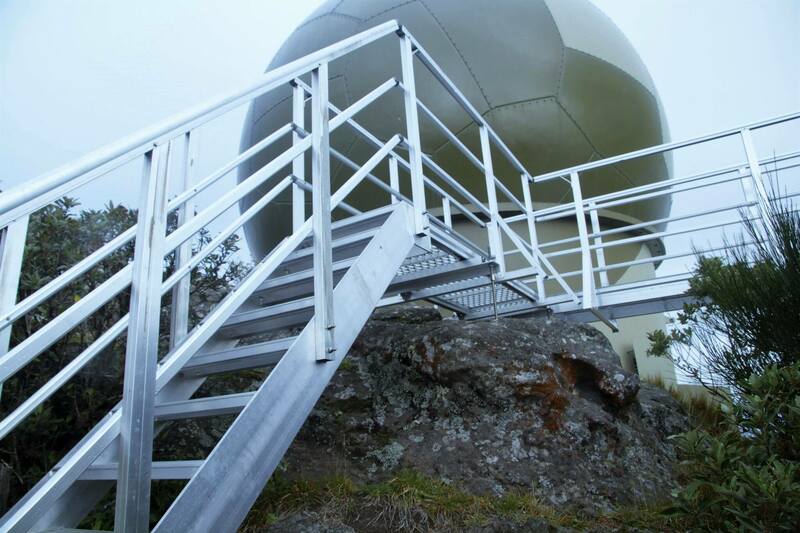 Manufactured from high tensile marine-grade aluminium, the applications are endless from the ground to the roof. 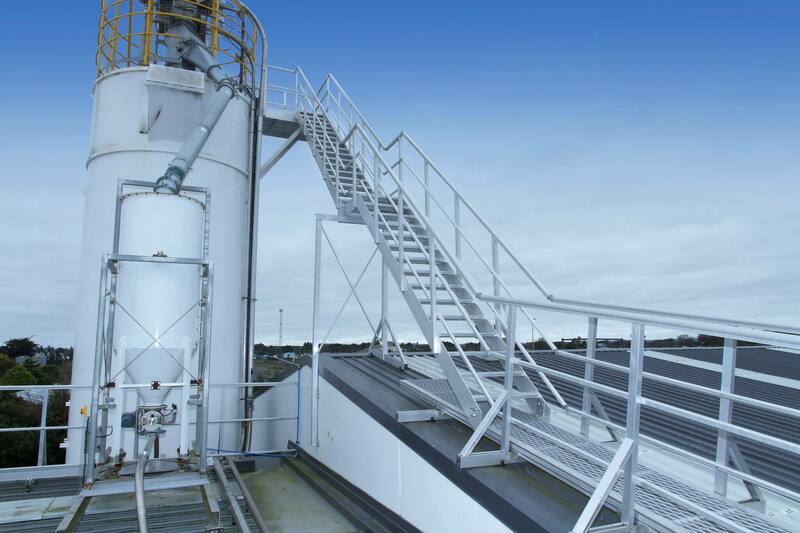 We have a range of standard designs, right through to a full, custom-built projects. 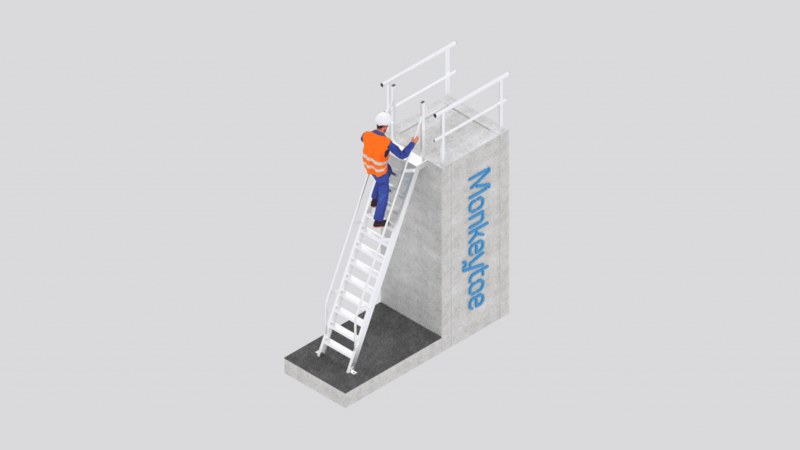 Lightweight with easy fixing methods, they are ideal for rooftop applications including pipe bridges or step overs. 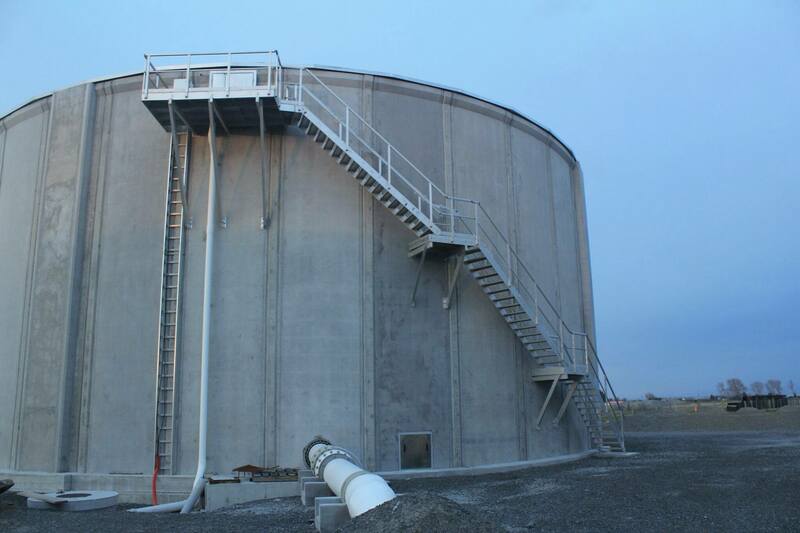 All components are non-corrosive – critical in New Zealand’s coastal locations and eliminating the need for costly protective coatings. 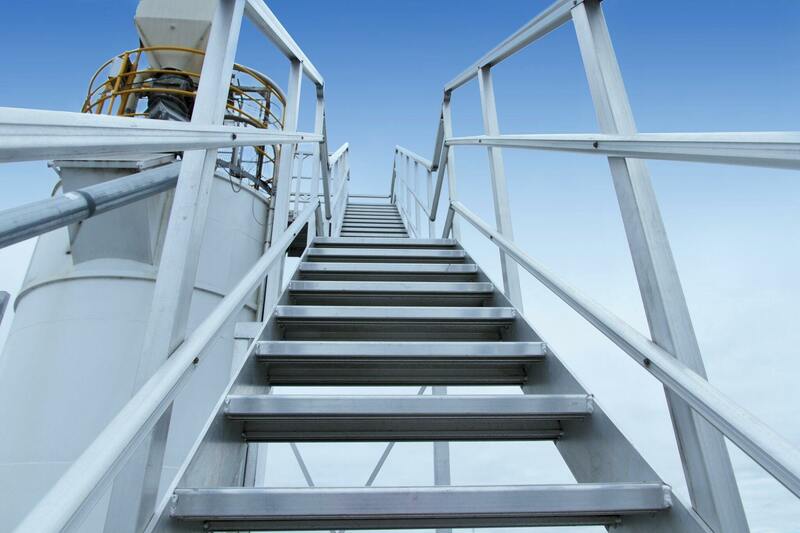 These stairs are often teamed with our premium aluminium handrails or contemporary balustrade. 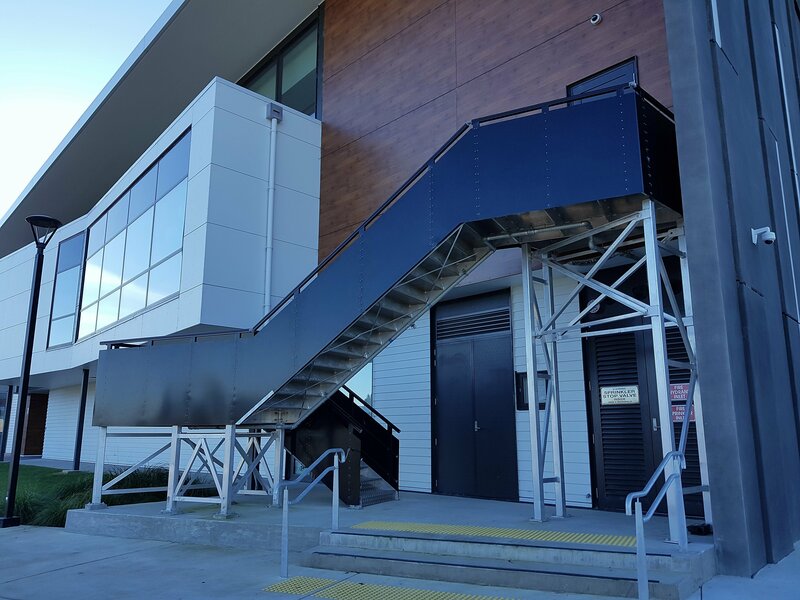 Service stair Versatile and compliant service stairs configured for any commercial or industrial application, manufactured from high tensile construction grade aluminium. 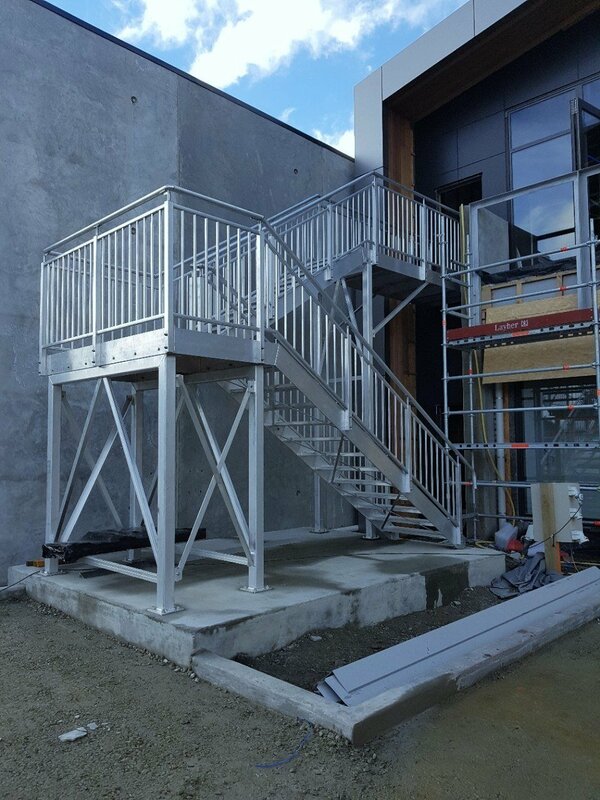 65deg Aluminium stair Fabricated 65 degree aluminium stair providing access to any elevated area. 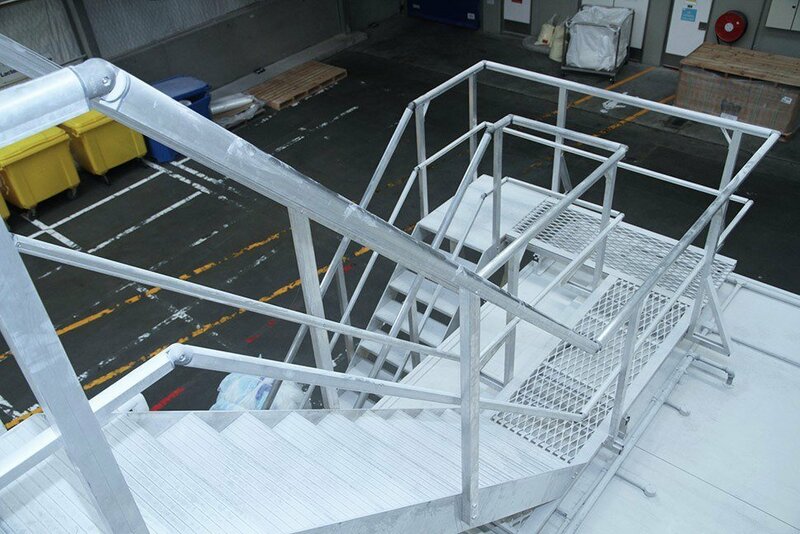 Aluminium Stair with pitch of 65deg.